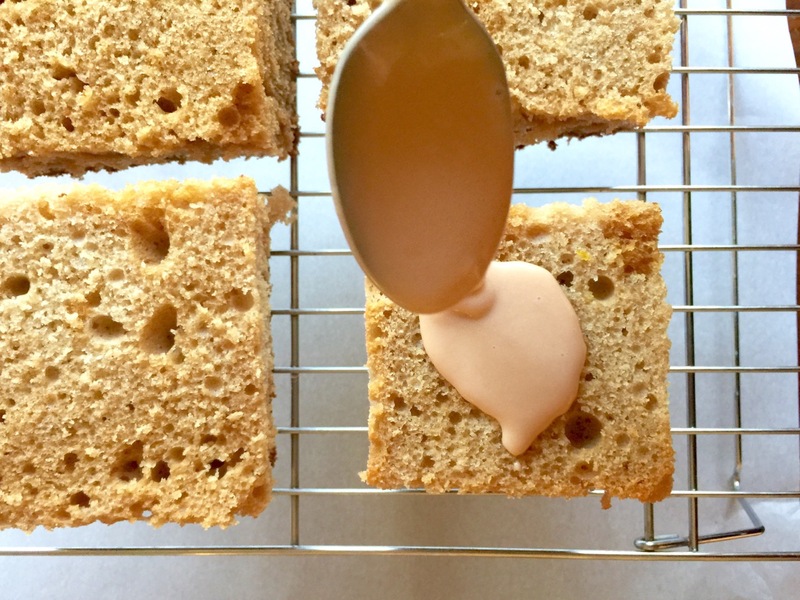 I have been dying to make an Earl Grey Amish Friendship Bread variation for ages. It was either this or a Lady Earl Grey variation (which has less bergamot oil plus lemon peel and orange peel), but I really wanted the bergamot flavor. So much that I bought the Stash Double Bergamot Earl Grey tea just to make sure. 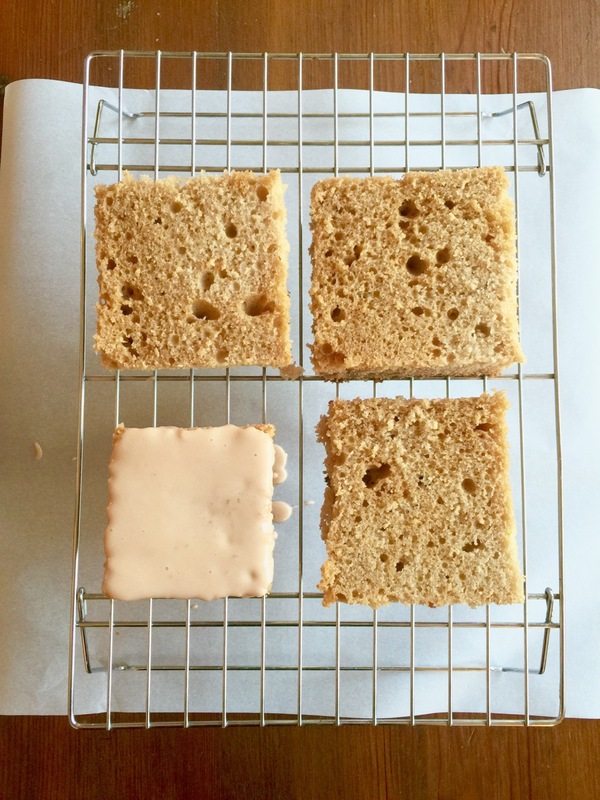 This is now my favorite variation of the year, usurping the summery Strawberry Limeade Amish Friendship Bread Cake and possibly even last year’s Persimmon Spice Amish Friendship Bread. If you ever wanted a variation that you could show off to your friends, this is it. It starts with the tea. First you need to warm 3 cups of milk in the microwave for about 30 seconds, so it’s hot but not boiling. Add the tea bags and let it steep for at least 15 minutes. 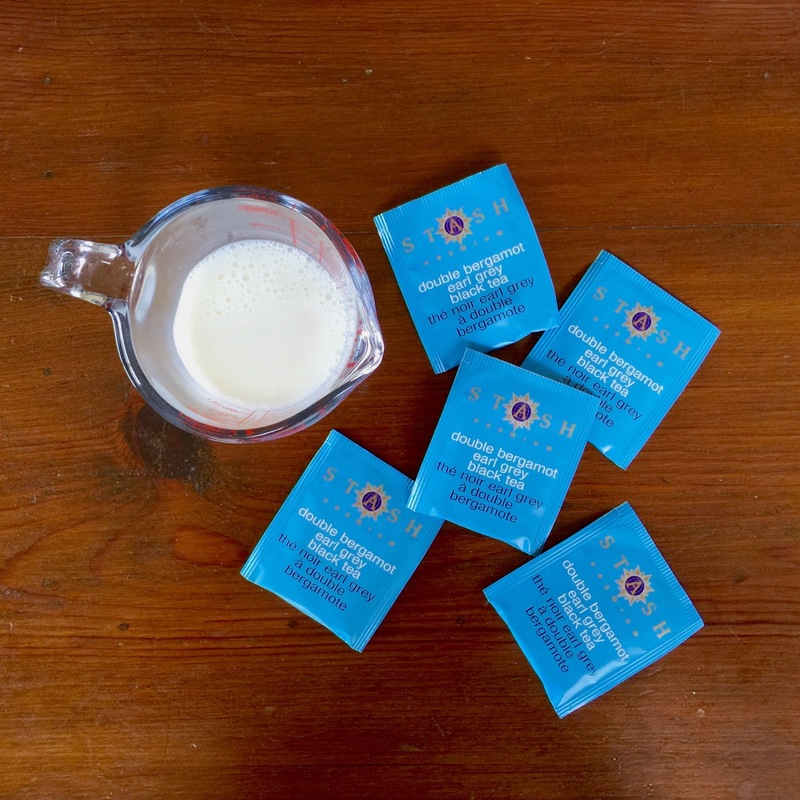 You’re going to be sharing this steeped milk with the Earl Grey Glaze recipe. Squeeze the tea bags every now and then with the back of a spoon. The milk will turn a soft caramel color and begin to smell very fragrant. 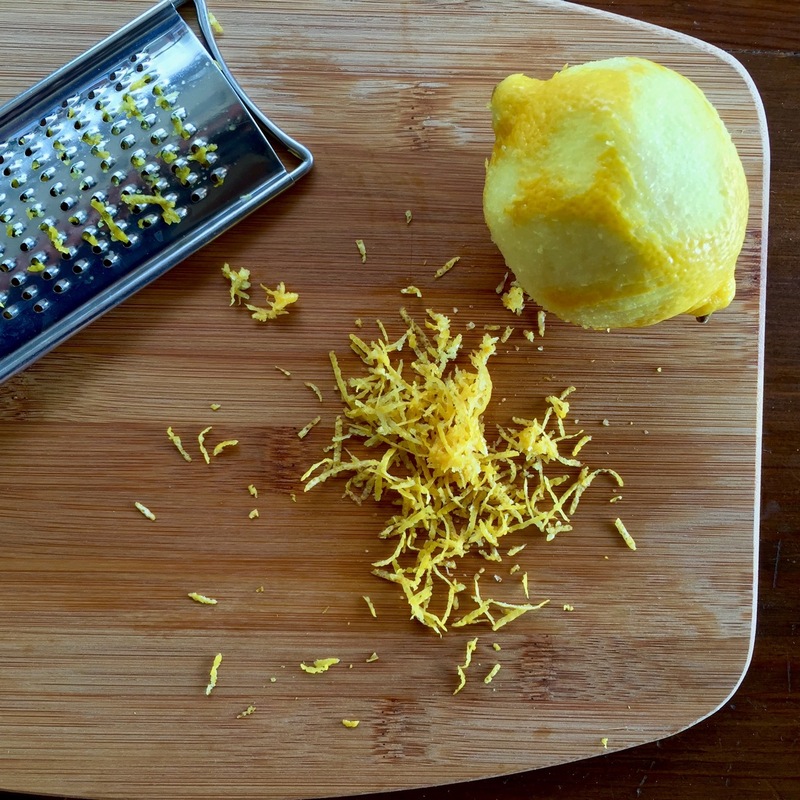 Go ahead and grate your lemon. The recipe calls for 1 teaspoon but you can double this if you’re a lemon fan. 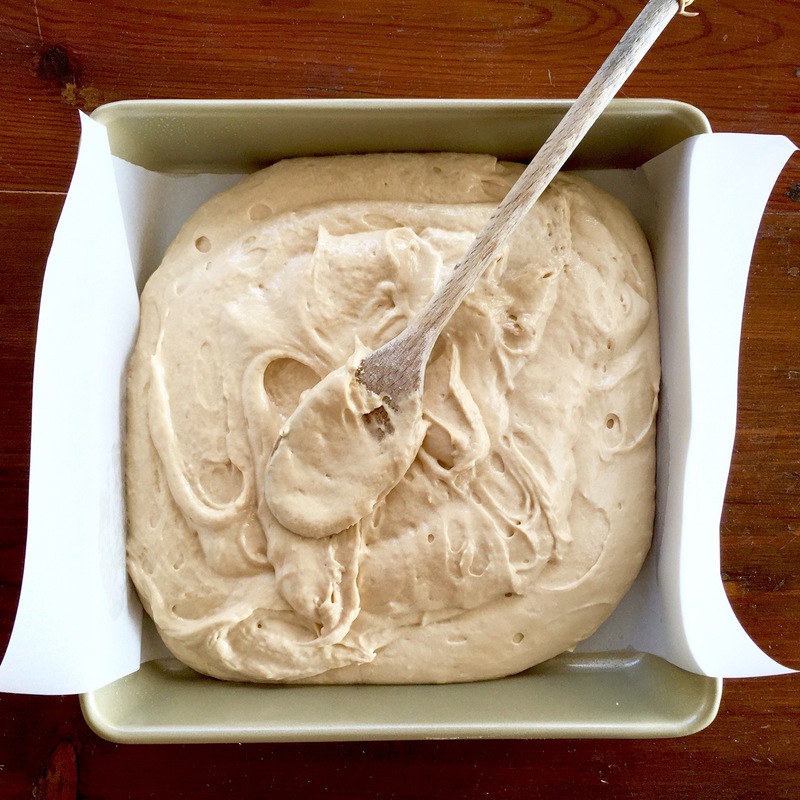 One of the best things about Amish Friendship Bread is its one-bowl preparation. You can do that, but I’d recommend prepping the wet and dry separately in this case, and then incorporate. Remember that you’re not using all of the steeped milk — just one cup’s worth. The rest you’ll save for the glaze. 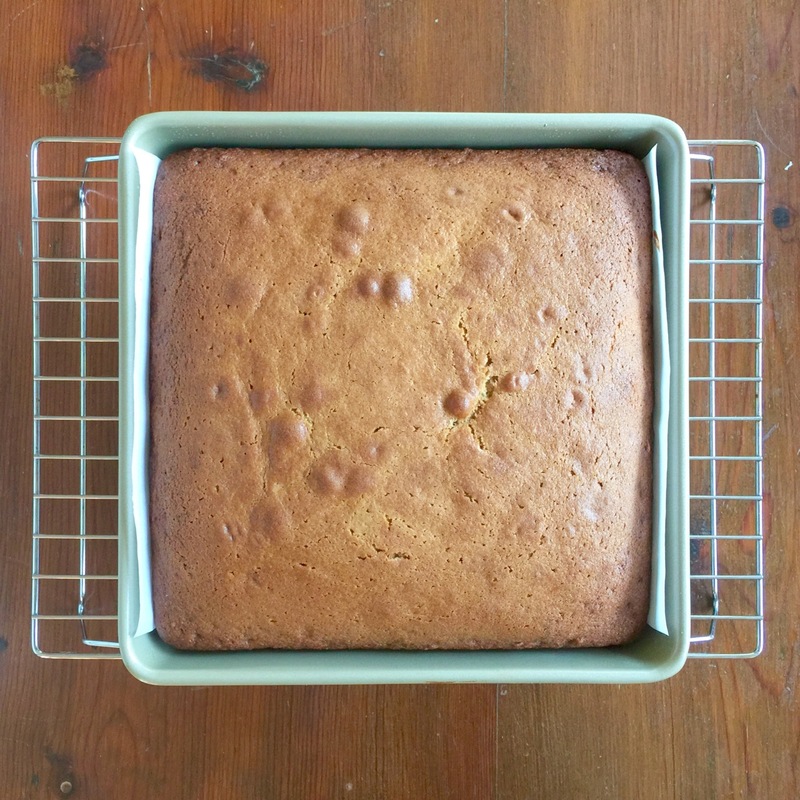 I used a 9×9 baking pan (this Oxo pan is good one). I used the butter wrapper to lightly grease and also put down a sheet of parchment paper for easy removal. Spread the batter evenly. It’ll be pretty thick so you’ll have to coax it into the corners and smooth the top. Bake in a preheated over at 325° F (165° C) for an hour or until the cake pulls away from the sides and a toothpick inserted in the middle comes out clean. Let cool. Your kitchen will smell like a tea room right about now. 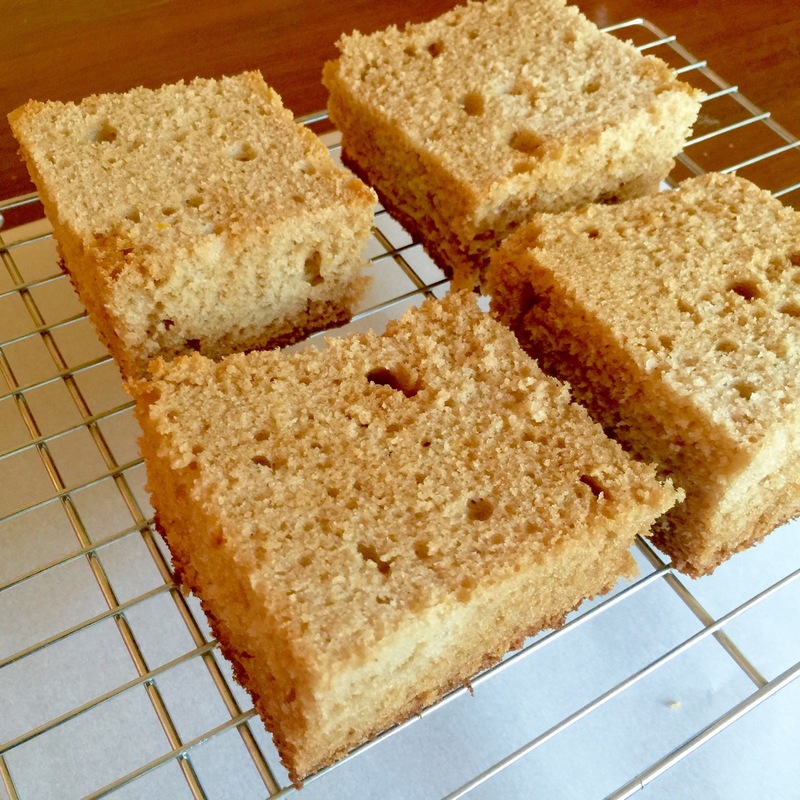 Once cooled, remove from pan and divide into four (or 16) squares. I wanted to make larger tea cakes so I went with the four. Trim the crust off the sides and the top of the cake. Place the cakes on a baking rack with a cookie sheet or a sheet of parchment paper underneath to catch any drips when you glaze the cakes. Make the Earl Grey glaze. You’ll want to pour this on while it’s still warm so it will be smooth. If you’ve already prepared it but it’s cooled, warm it up in the microwave for 5-10 seconds and stir well. Poor or spoon over each cake, making sure to spread it to the sides so it drips down. You’ll need to do this quickly before the glaze sets. If you’d like, top with sugared flowers or white nonpareils or candied pearls. Then grab a fork and devour. 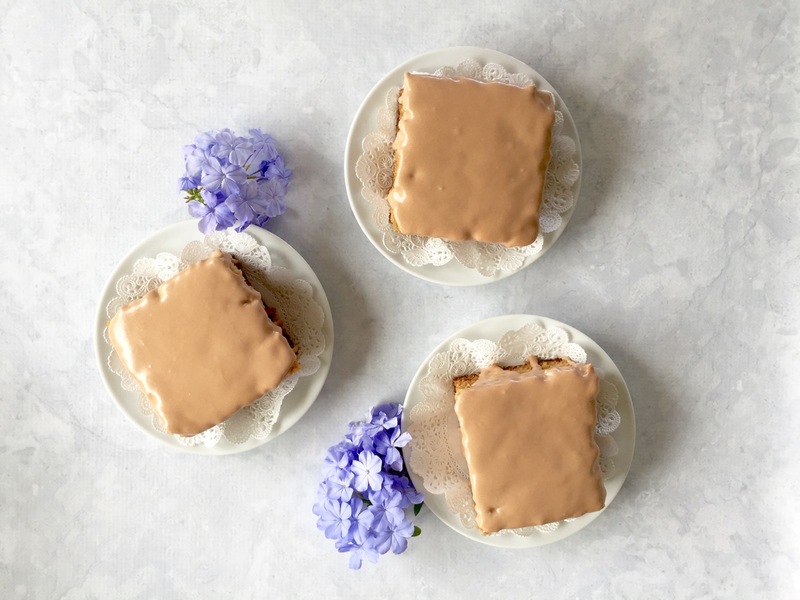 Add flair and class to your recipe box with this fragrant Earl Grey Amish Friendship Bread Tea Cake recipe. Place the milk in a microwave-safe bowl or measuring cup and warm in microwave until it is hot but not boiling, about 30-45 seconds. 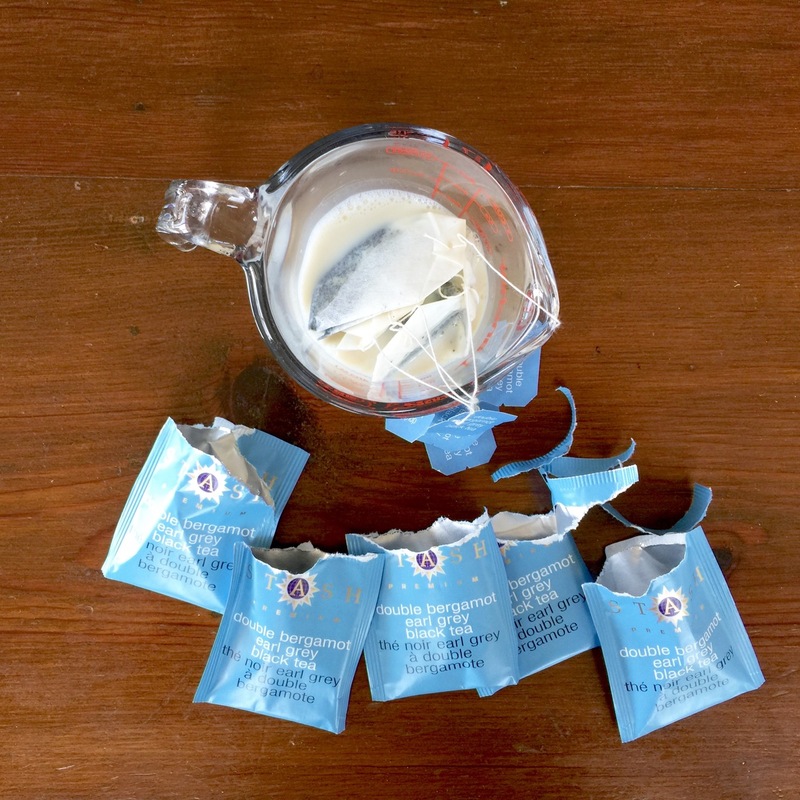 Add tea bags and allow to steep for 15 minutes, squeezing the bags with a spoon once or twice. Remove tea bags and allow to cool. Reserve 1 cup for the recipe and the remainder for the glaze. 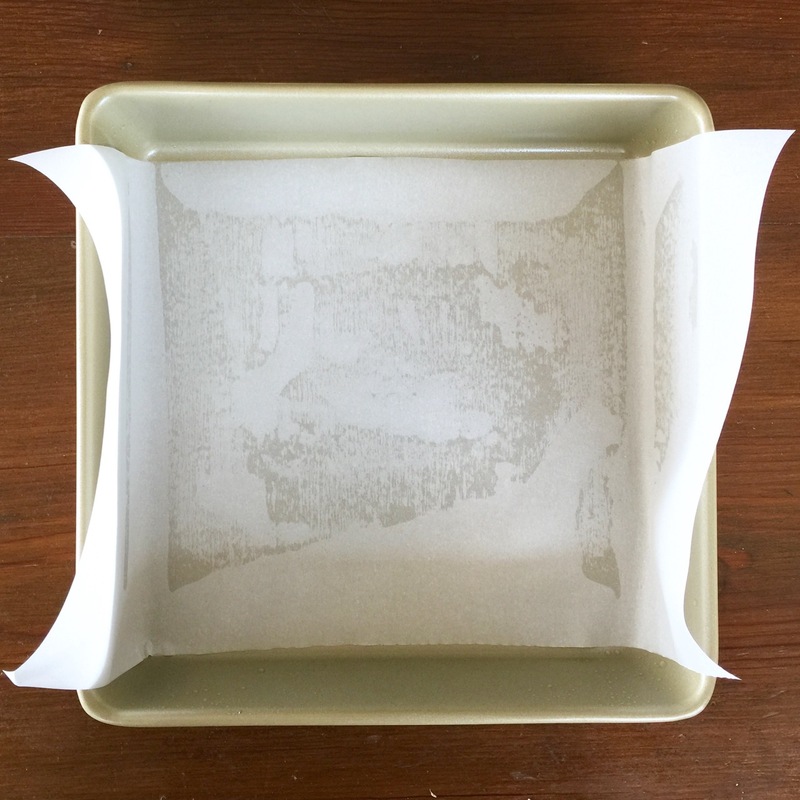 Grease a 9x9 baking pan or line with parchment paper. 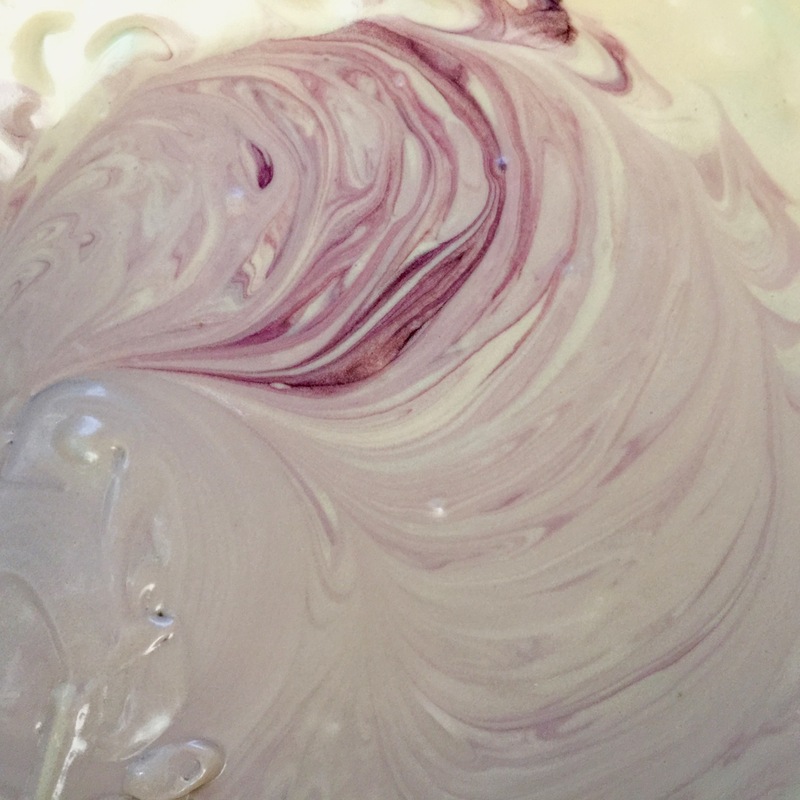 In a large mixing bowl, cream the starter, butter, sugar and vanilla. Add 1 cup of the infused milk. Add the eggs one at a time and mix well. In a medium mixing bowl, whisk or sift baking powder, baking soda, salt, flour and lemon zest. 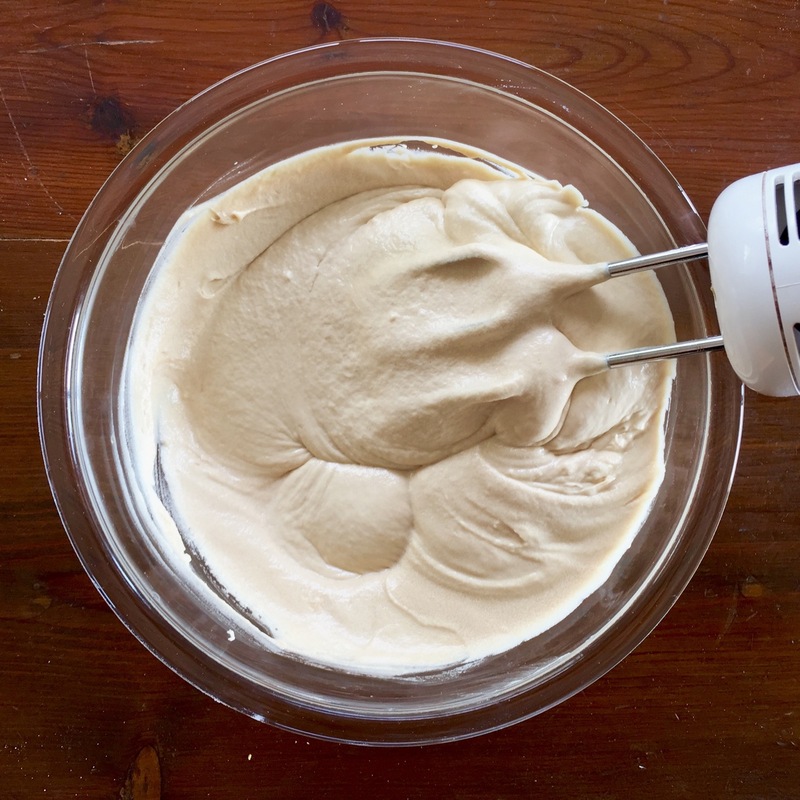 Fold dry ingredients into the batter until incorporated. 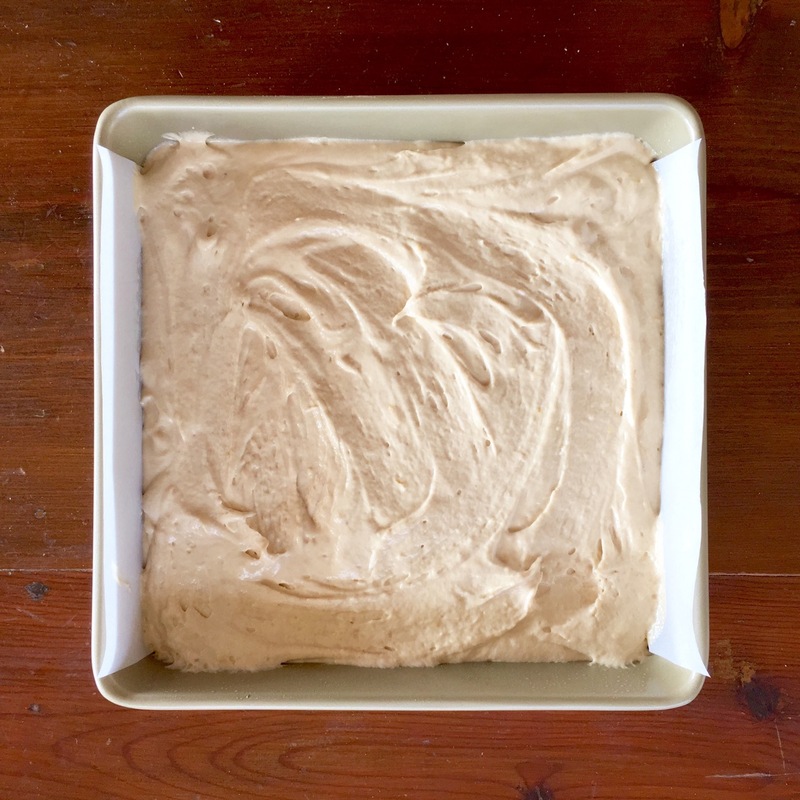 Pour mixture into baking pan, spreading the batter evenly. Bake for 1 hour or until the bread loosens evenly from the sides and a toothpick inserted in the center of the bread comes out clean. 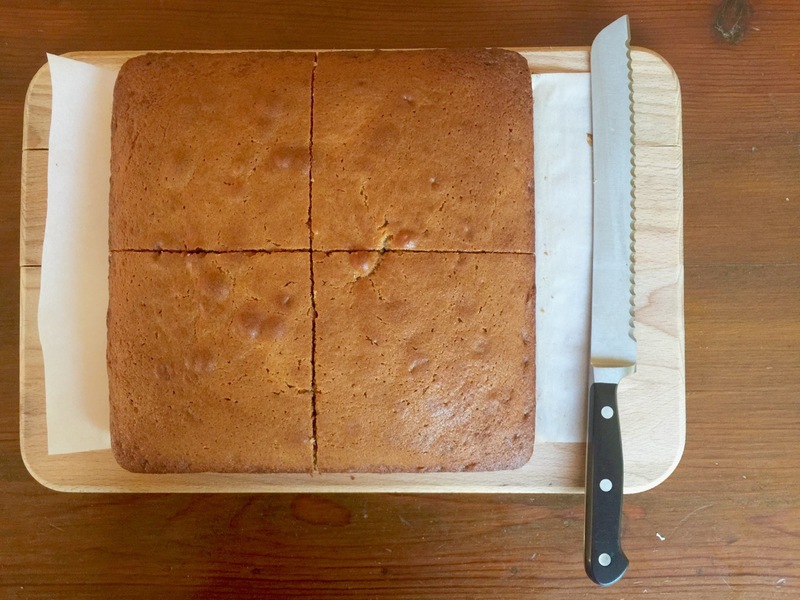 Allow to cool and then cut the cake into even squares. 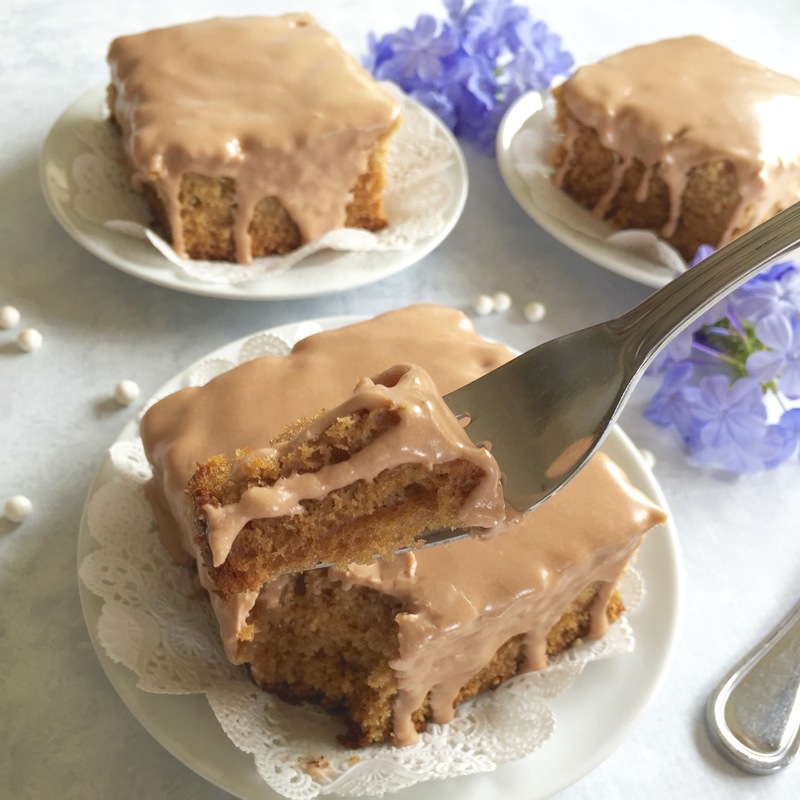 Drizzle with Earl Grey Glaze. 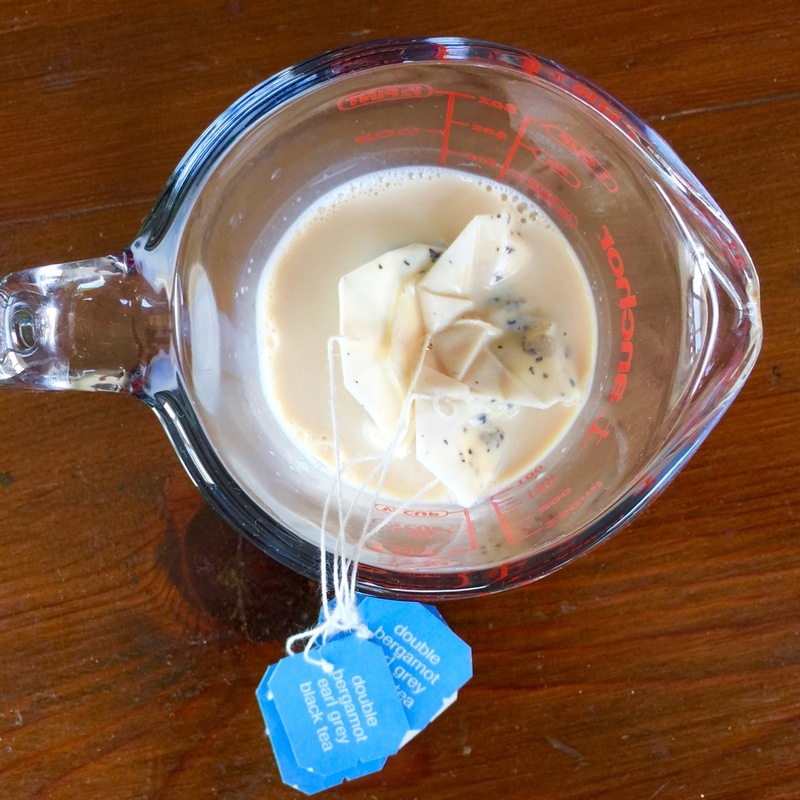 The tea-steeped milk is portioned for this recipe and the accompanying glaze recipe. If you don't want to make the glaze, steep 1½ cups milk with 3 tea bags which will yield the 1 cup needed for the recipe. Adapted from Tastemade and Country Living. This sounds wonderful I haven’t had an Amish friendship cake in so long I can’t even remember. It has to be 30 years or more, someone at work used to give me the starter so now I’ll make my own but I’ll think I’ll freeze the first batch and then I’ll make another one and hand it out with some recipes too so they can enjoy it too, but the earl gray with the Bergamont really sounds great , that will be the first one I make. Hi Doris! 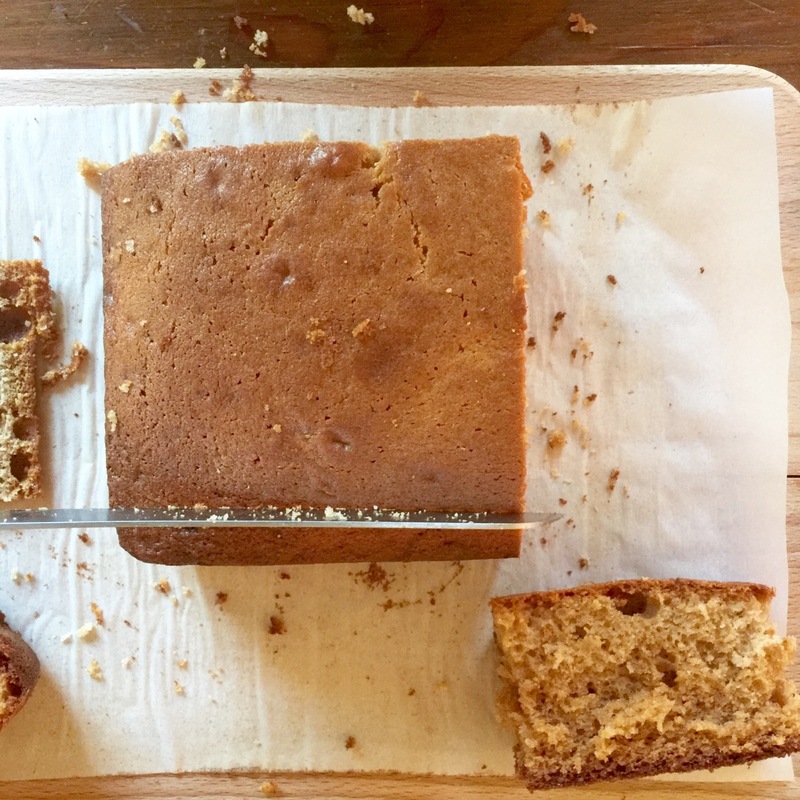 This is a fantastic recipe that you’ll come back to — it’s now become one of my favorite Amish Friendship Bread variations. If you end up making it please post a picture on our Facebook wall — I’d love to see it! I have to agree about the flavor of bergamot. What I have done is to by some bergamot essential oil. So I add a drop of oil to my Earl Gray tea. But I also like coffee, so I will add a drop to my cup of coffee. I also make my own sourdough bread, and when I make sourdrough rye bread, I add both bergmot essential oil and caraway seeds and caraway essential oil.